Hi subscribers! Today Samia does something new on her channel by doing her first #Mukbang video. 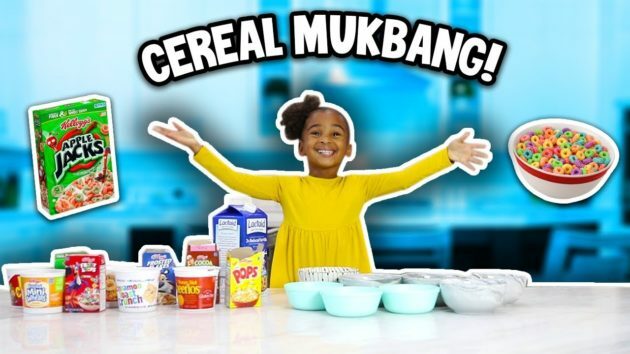 Mukbang video seem to be very popular on YouTube and because she loves cereal she decided to try 10 different bowls of cereal with her mommy LaToyaForever. What’s your favorite cereal? comment below we want to know!